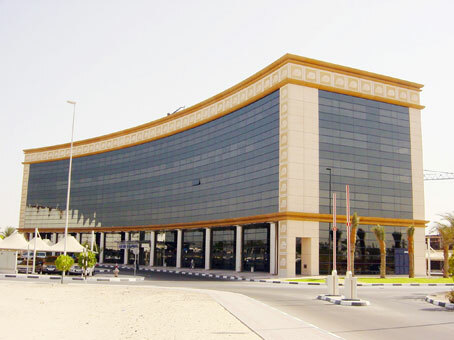 This business centre is located in the Business Park of the Dubai Airport Free Zone Building, known as the 'East Wing 3' is just before the Main Gate on the left hand side. With positive government support, Dubai has developed into the Middle East's most technologically advanced country and a key trading centre in the region which is aided by its tax-free status. 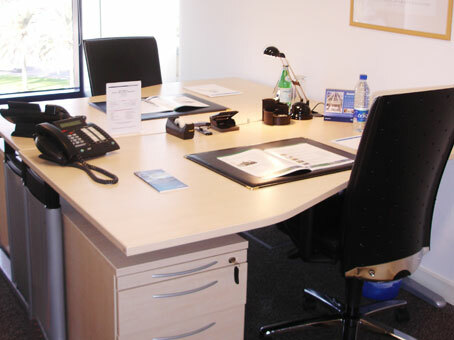 The Airport Free Zone Business Centre is located within the boundary of the Dubai International Airport right next to Terminal 2. 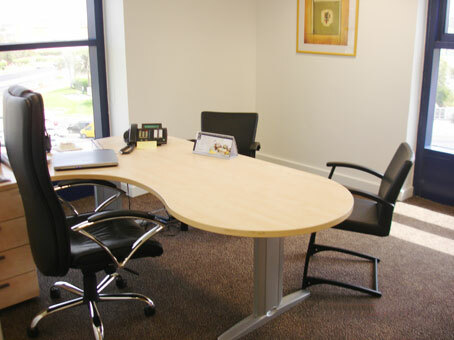 The serviced offices are located in an impressive new building - East Wing 3 - in the Business Park of the Dubai Airport Free Trade Zone, also hosting some of the world’s biggest companies. 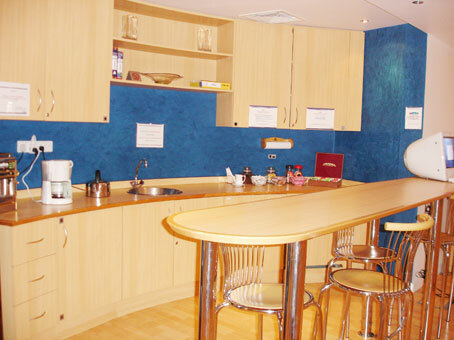 It is within 5 km of downtown Dubai and the largest shopping mall, Dubai Mall, which features many leading brands. 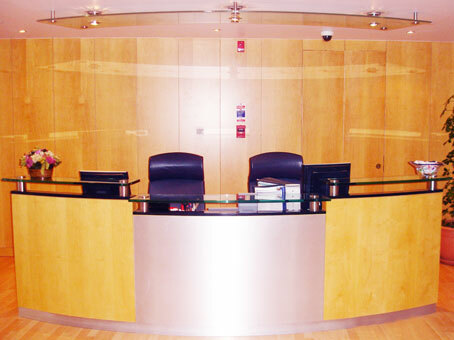 Also in close proximity are an array of high-quality restaurants and international hotels.